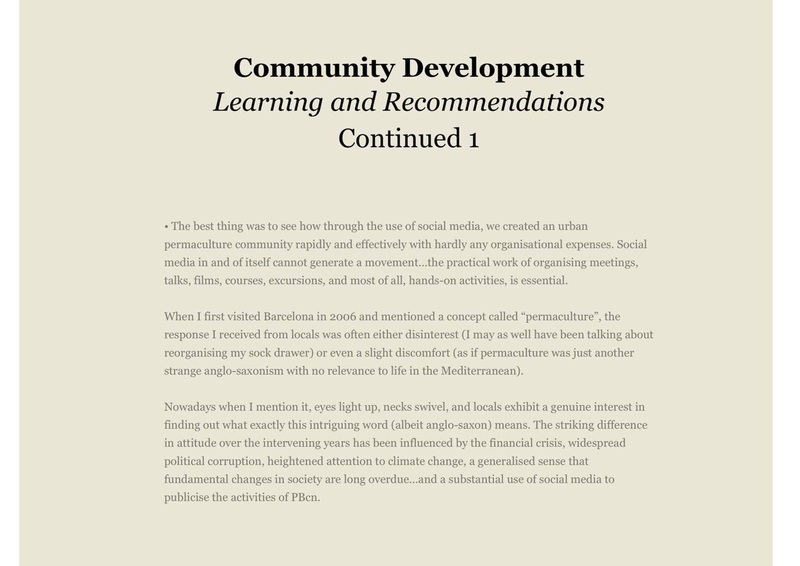 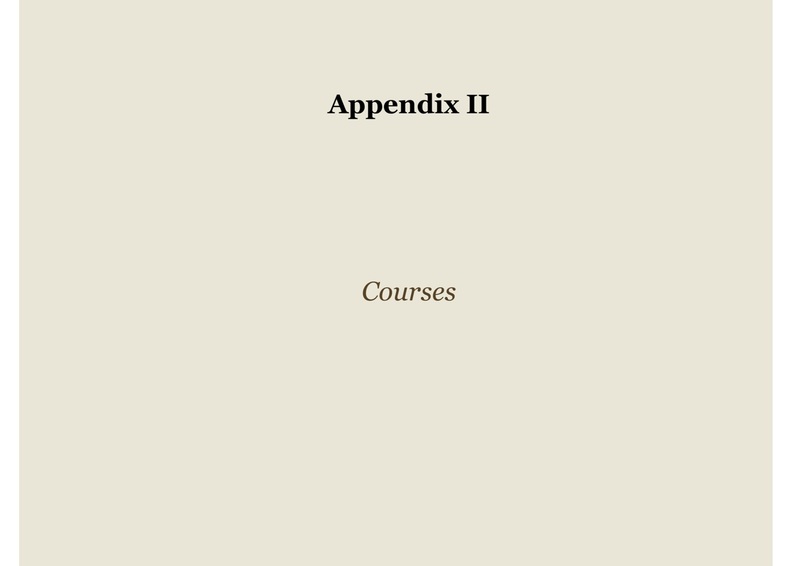 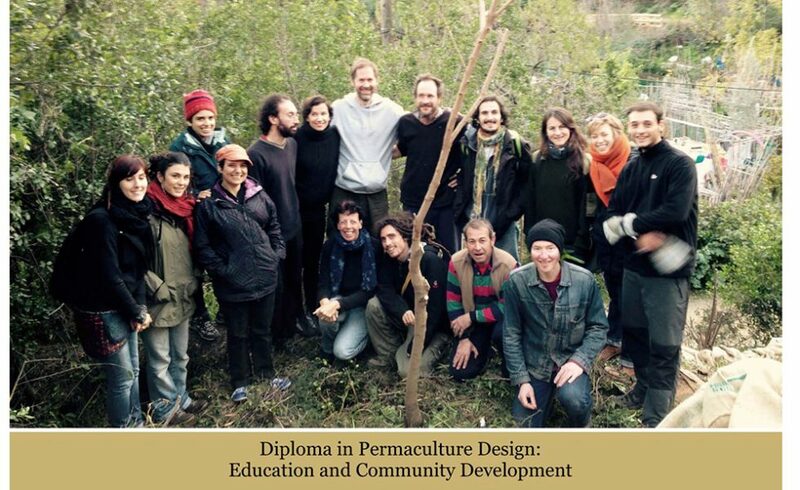 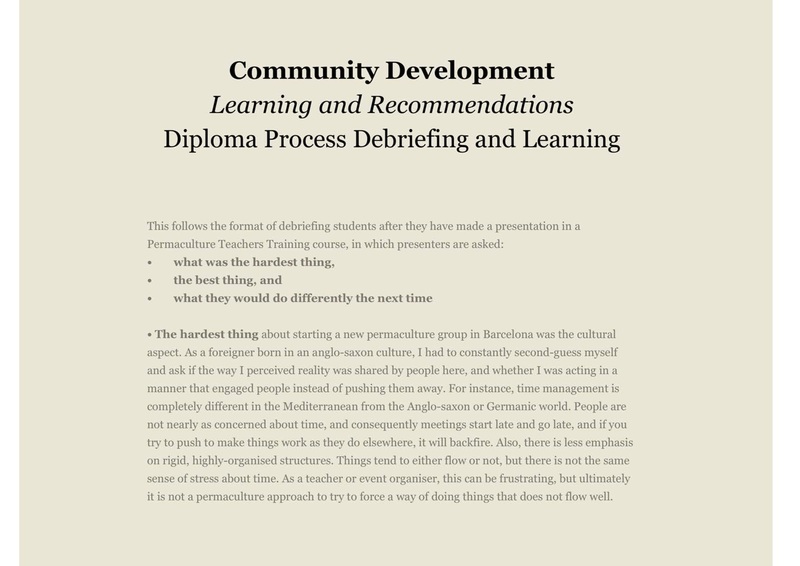 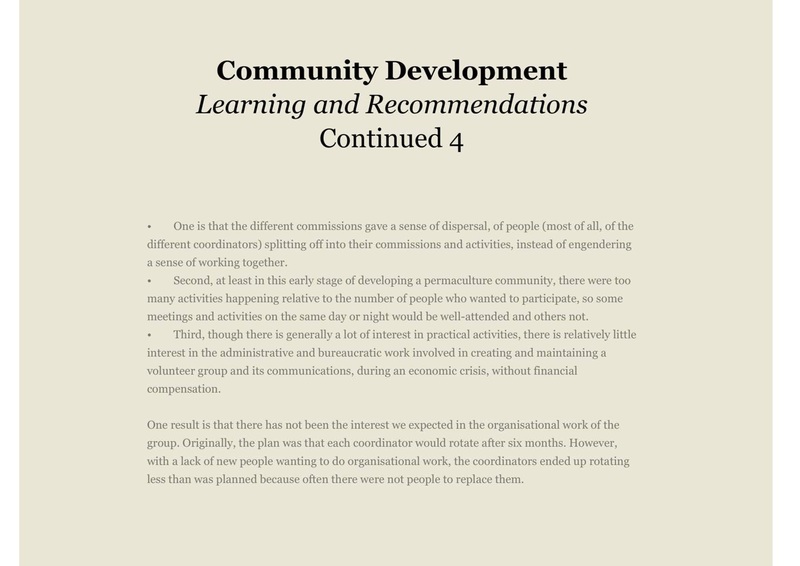 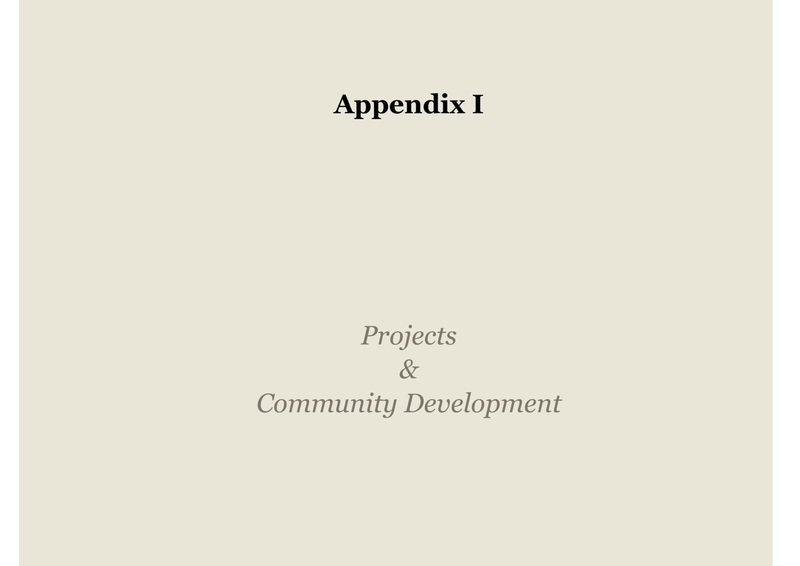 Alfred Decker’s Merit Diploma for Education and Community Development was awarded for establishing a permaculture website and a teaching team, as well as community outreach from Barcelona. 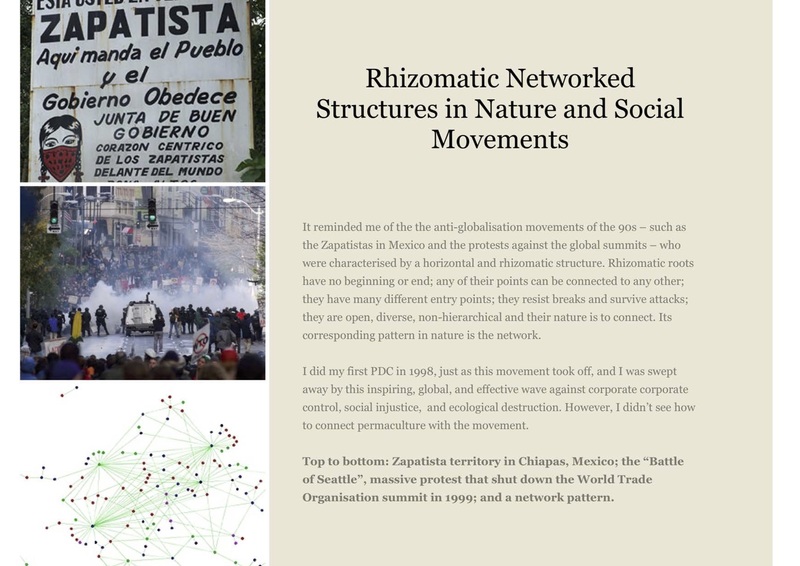 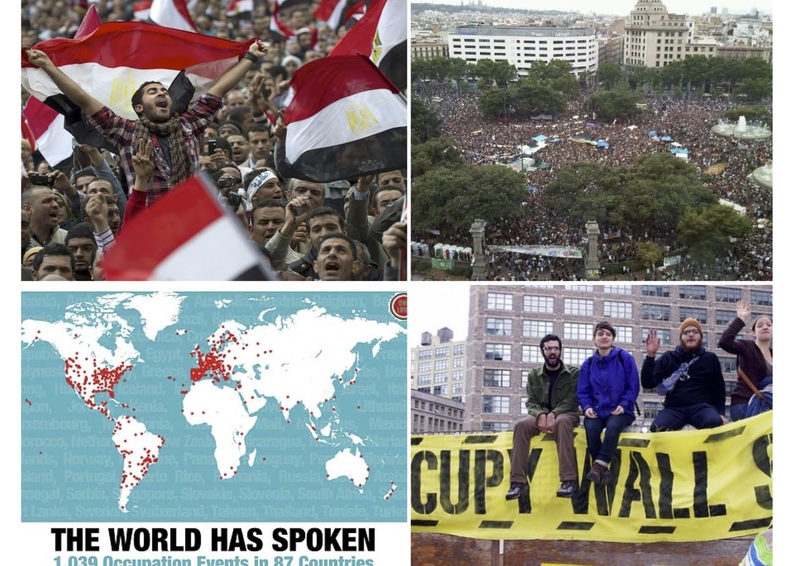 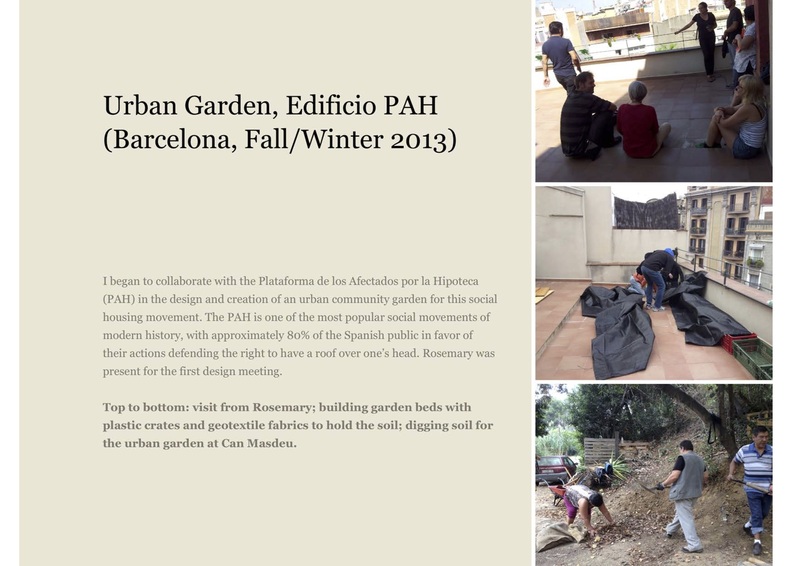 His work is a model for others working from cities. 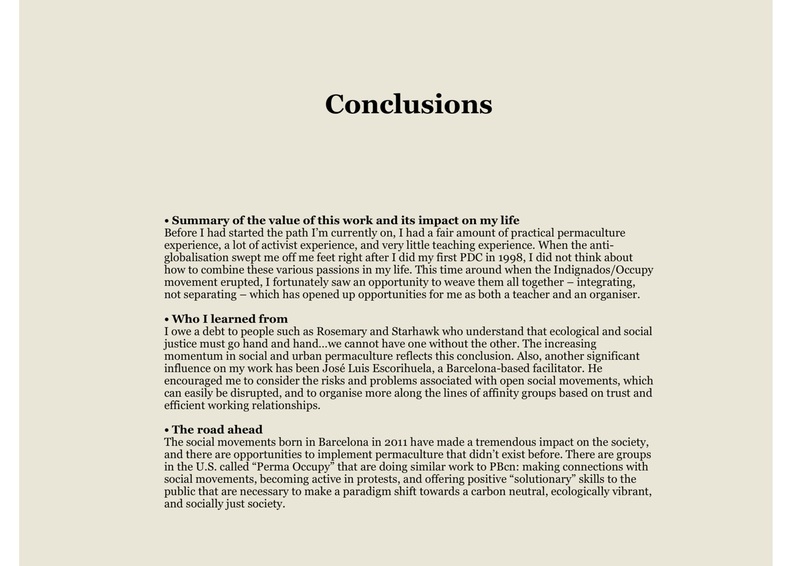 Originally a refugee from the United States, and a vigorous environmental activist, he served on the Sea Shepherd and also worked against political policies that destroyed the environment. 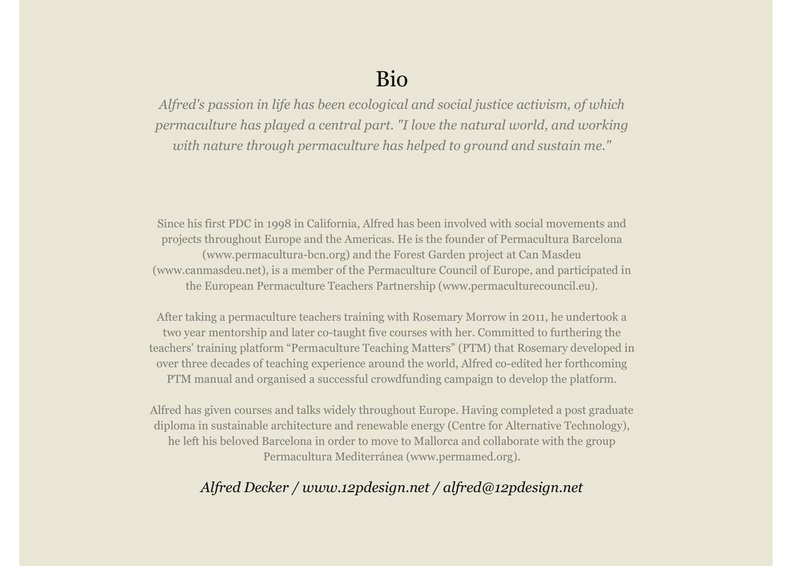 Alfred lived first in Greece, then France, and has now settled in Spain. 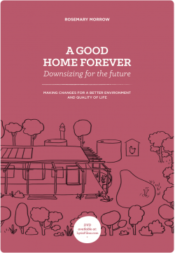 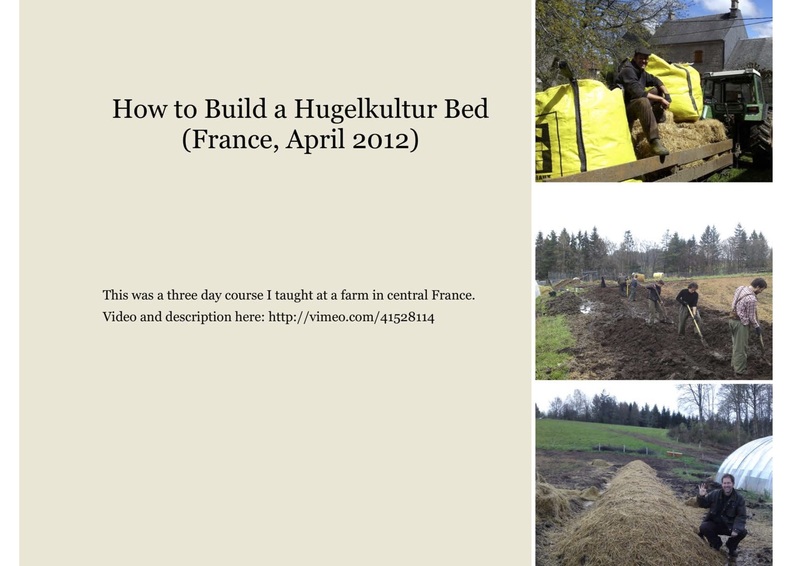 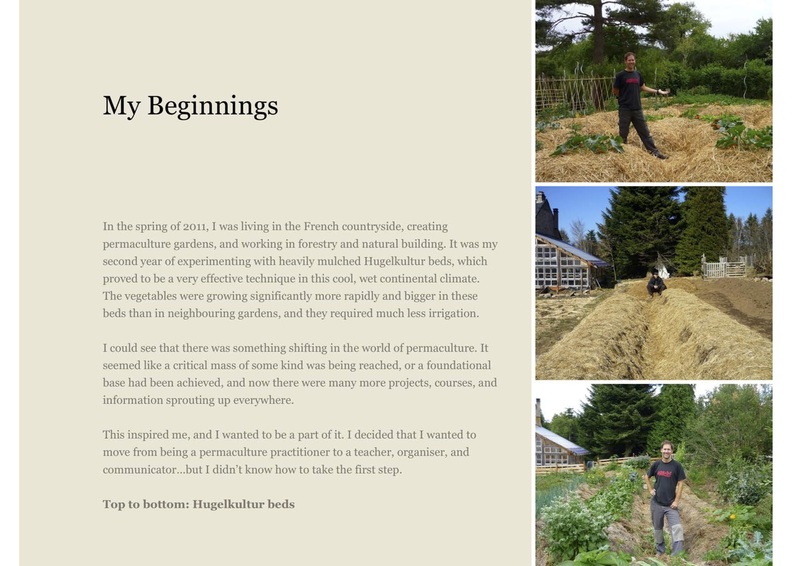 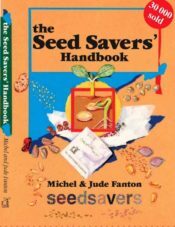 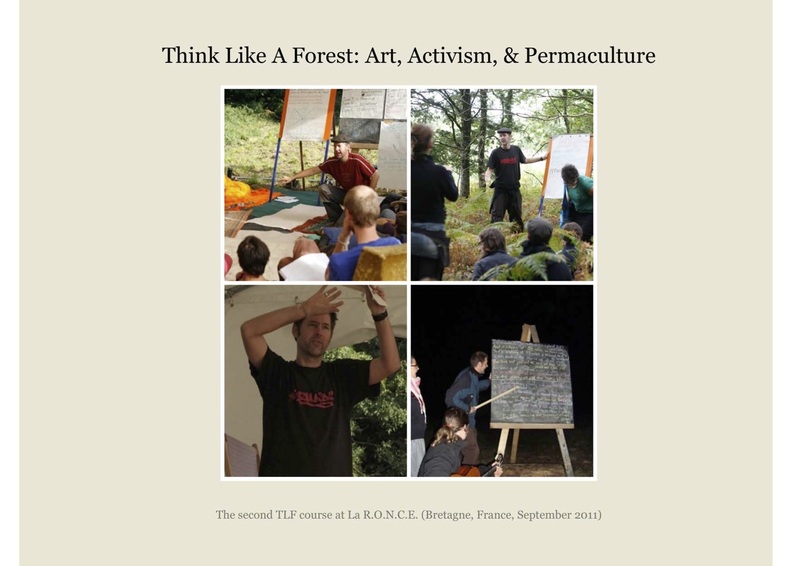 Finding environmental activism exhausting, he was surprised and motivated to find permaculture in France, where he started building gardens on organic farms. 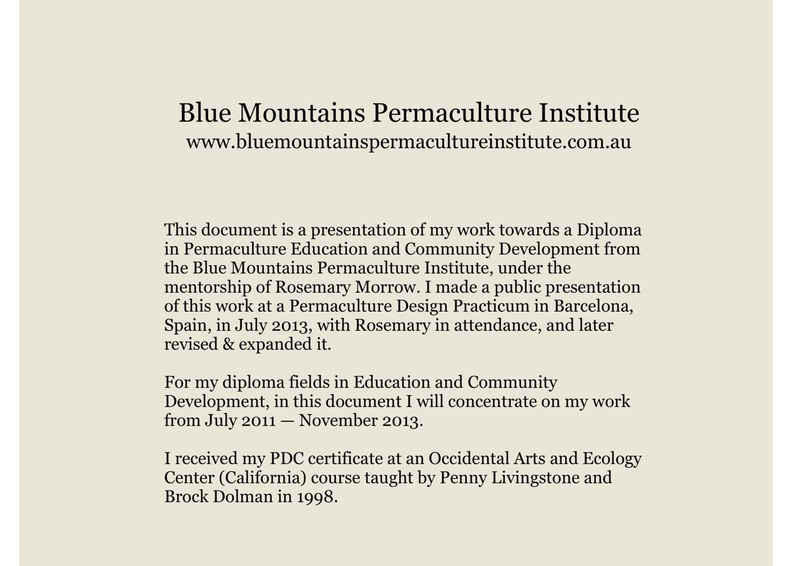 Over a few years he acquired a lot of hands-on practical experience and became particularly interested in natural building. 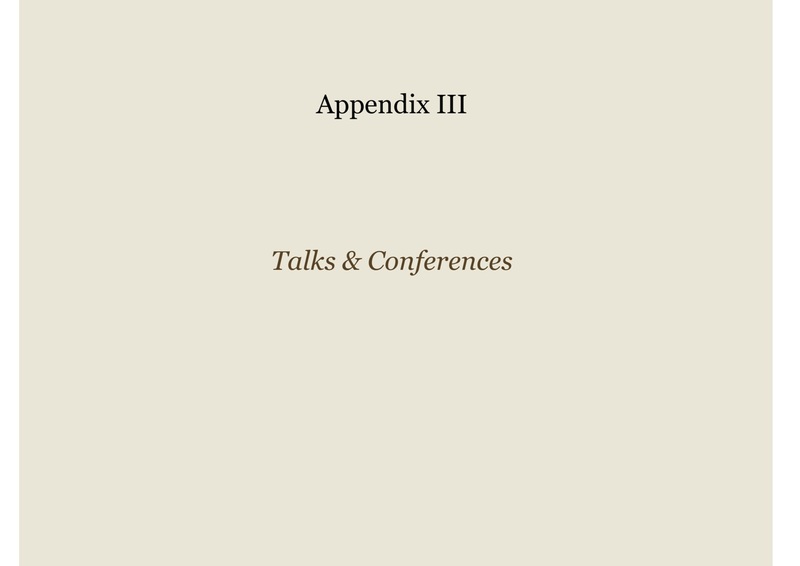 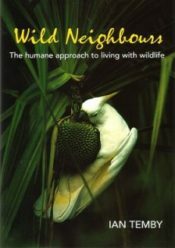 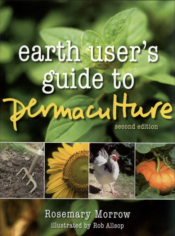 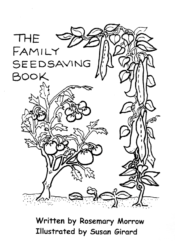 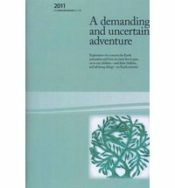 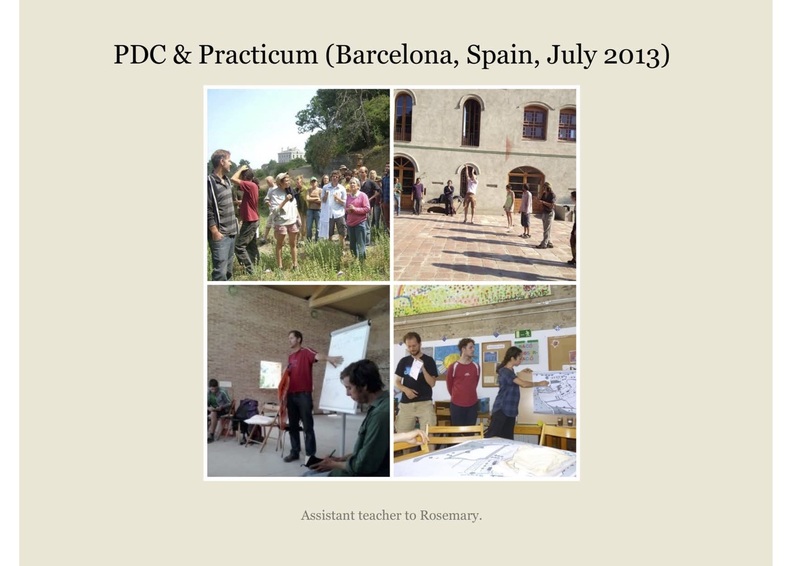 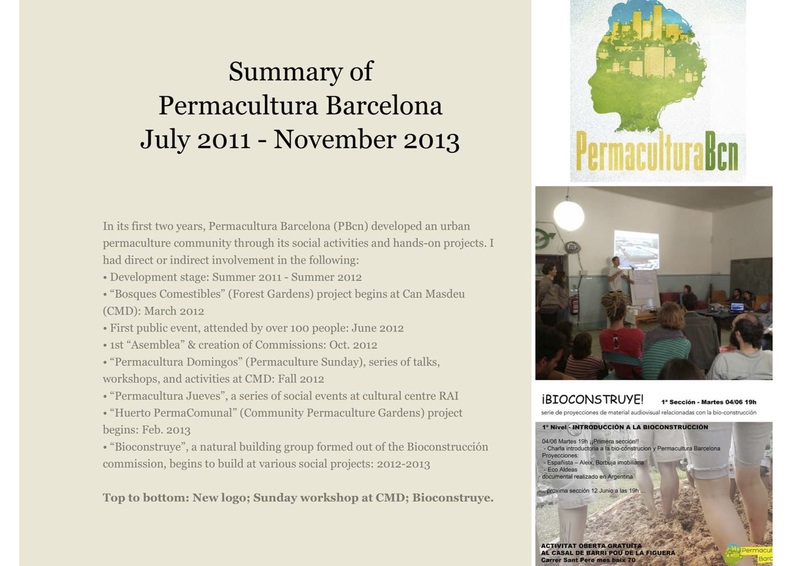 His main contribution to permaculture, however, was in Barcelona. 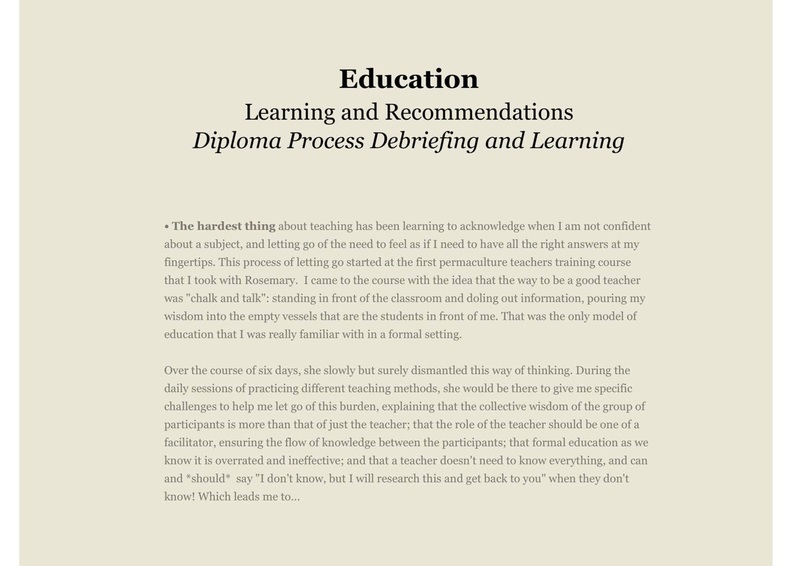 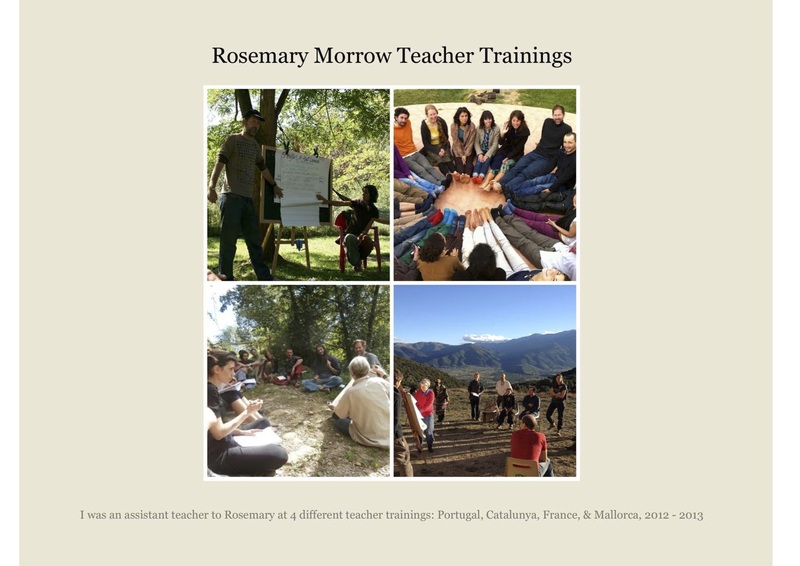 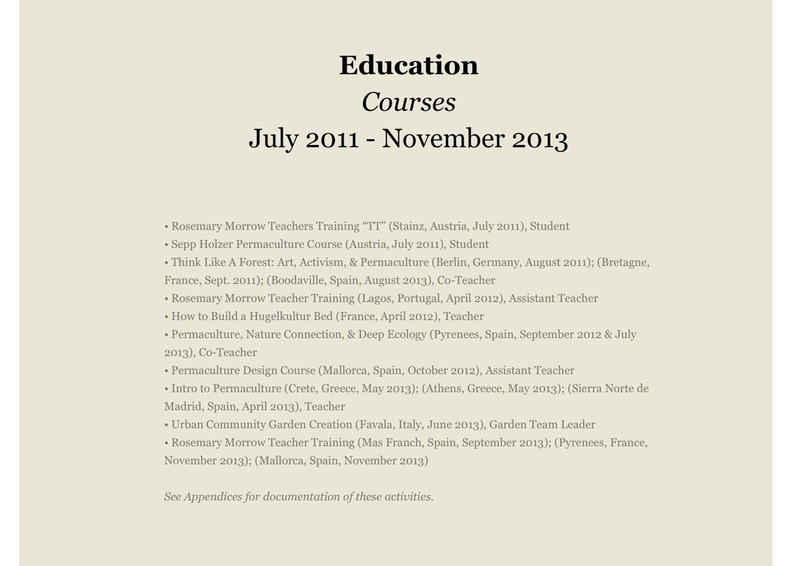 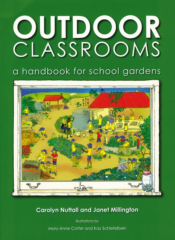 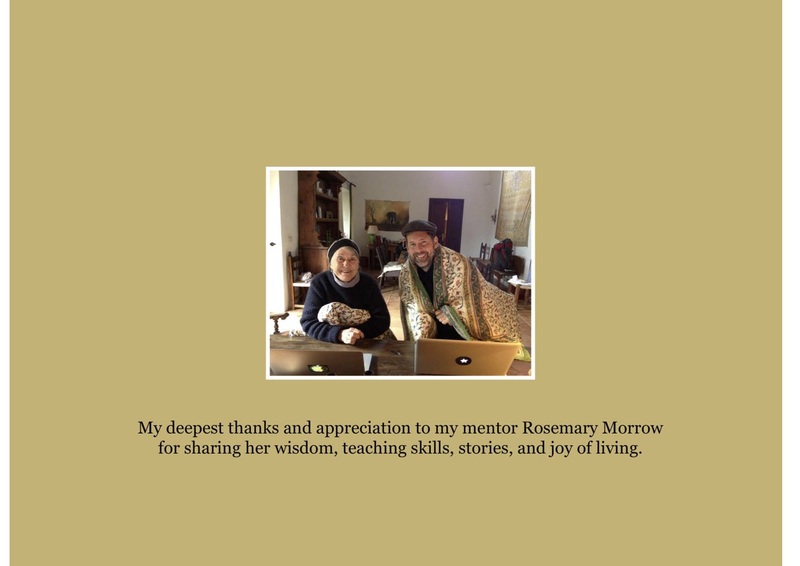 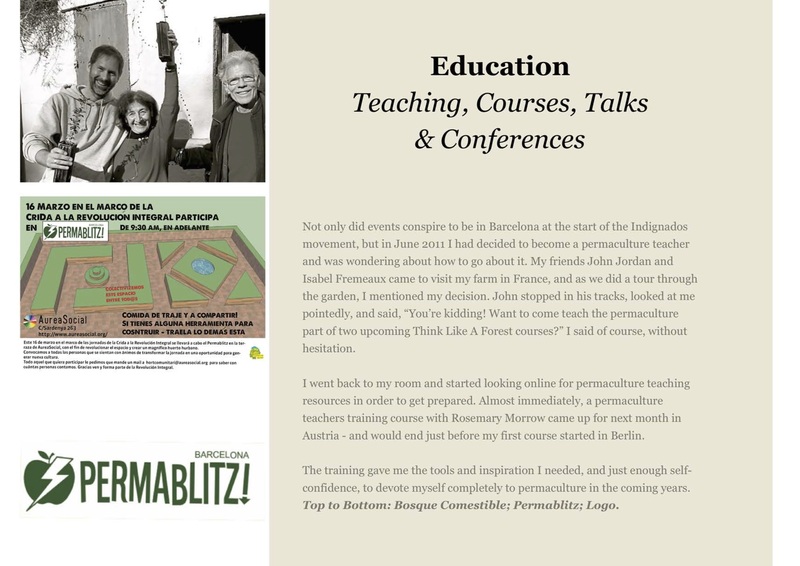 After doing teacher training in Austria he decided that ‘teaching and doing’ was for him and that permaculture provided the peaceful alternative to the exhausting work of trying to stop projects. 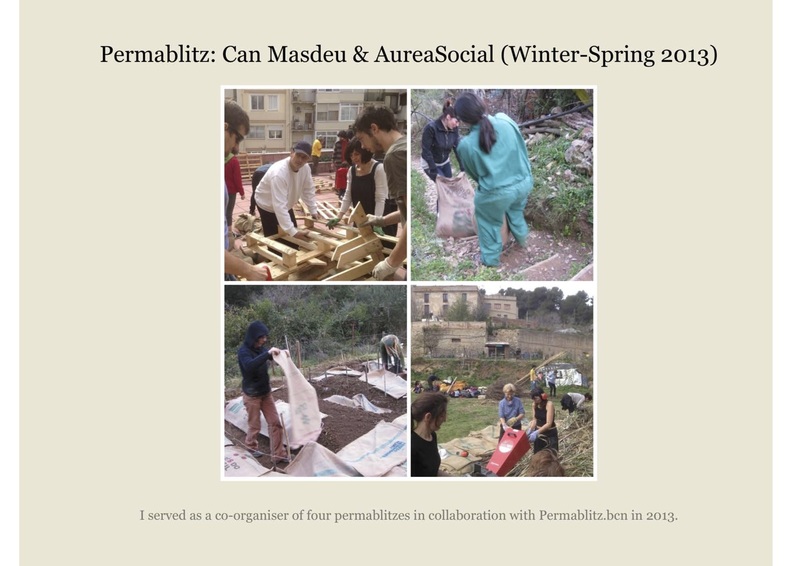 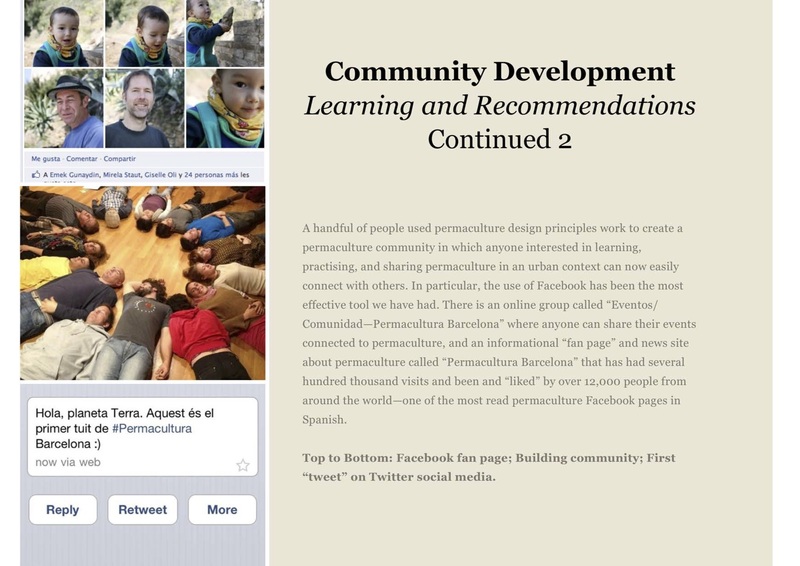 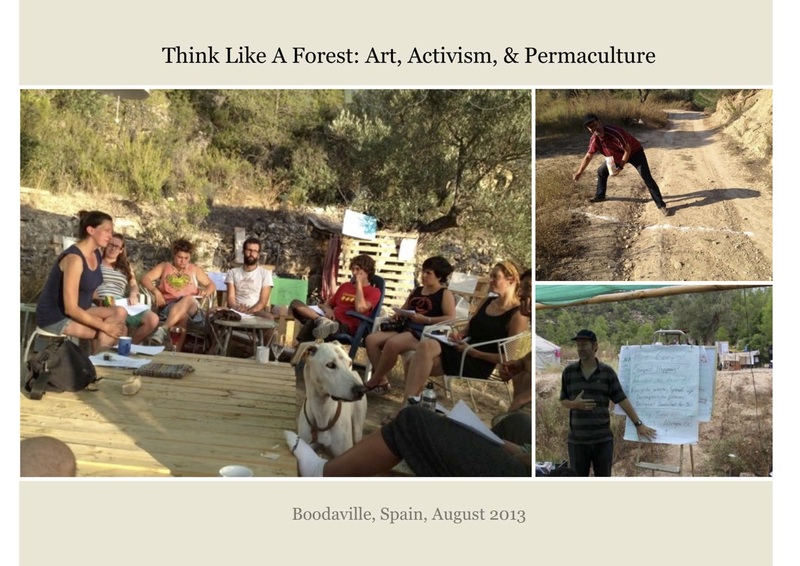 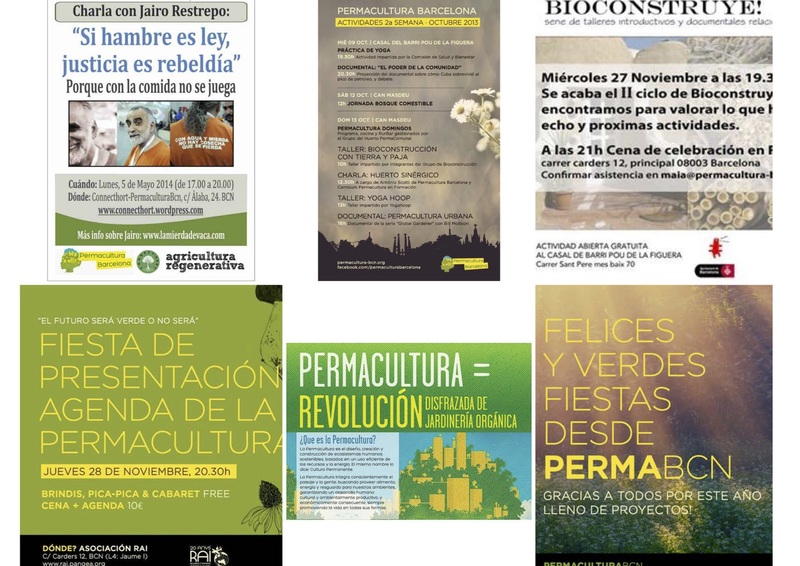 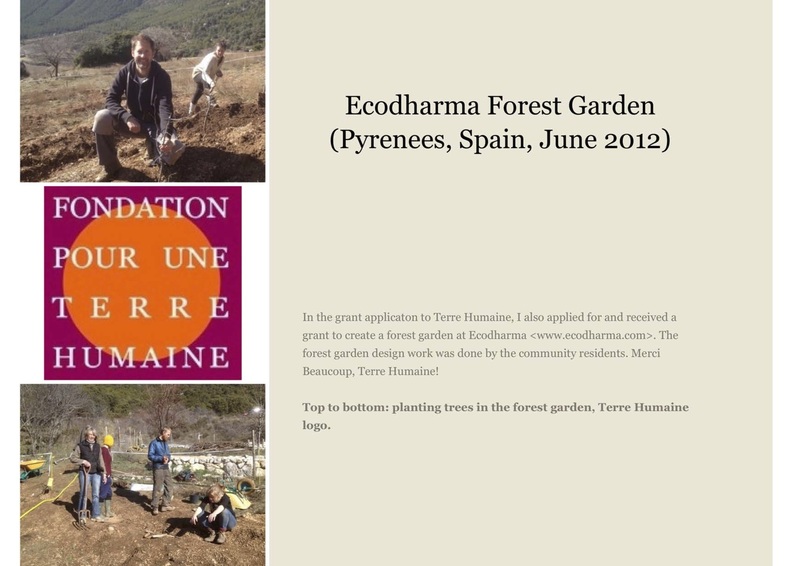 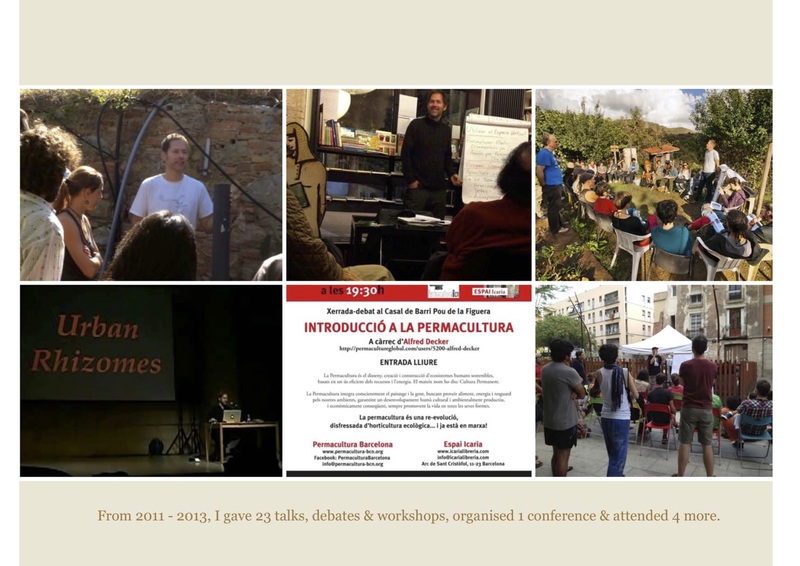 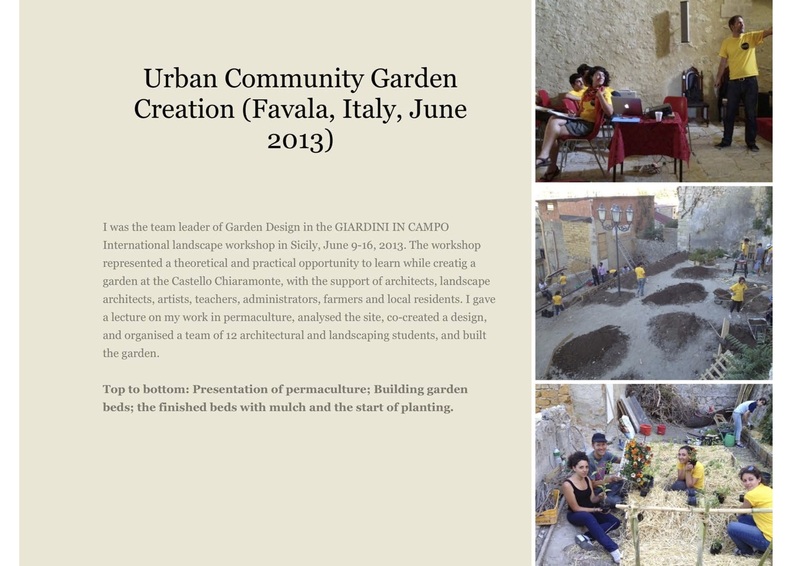 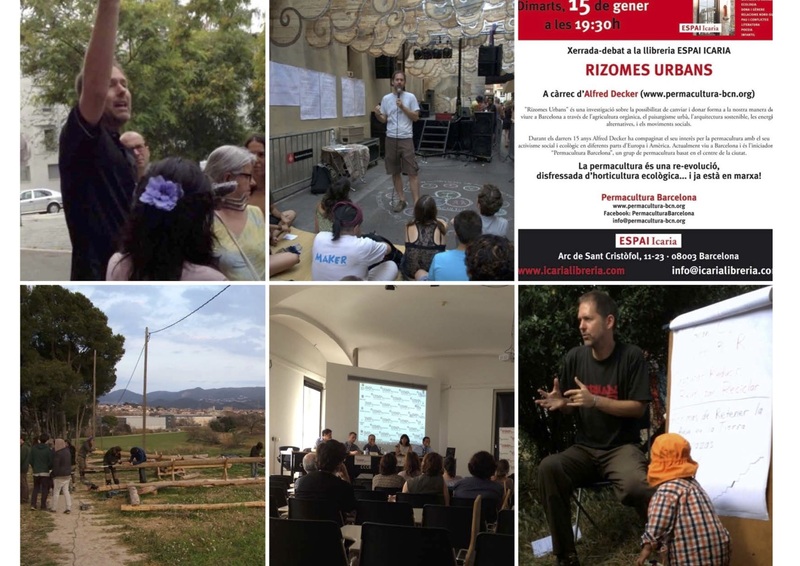 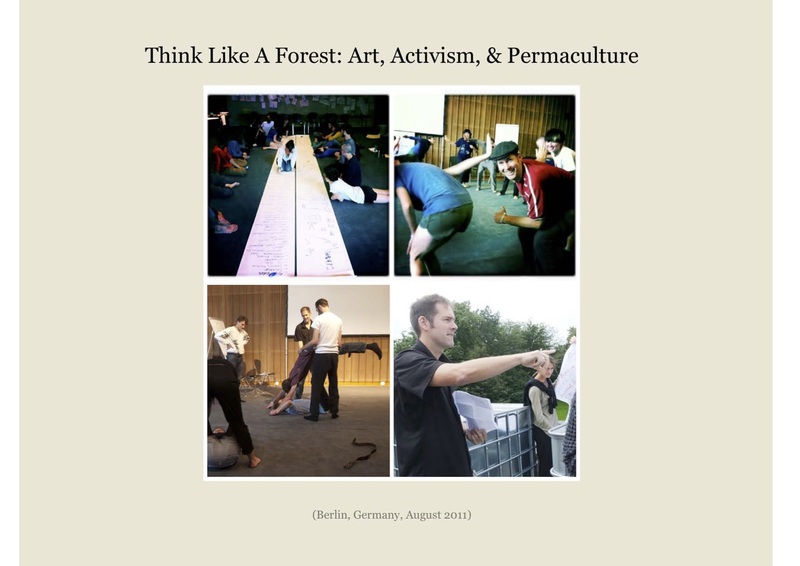 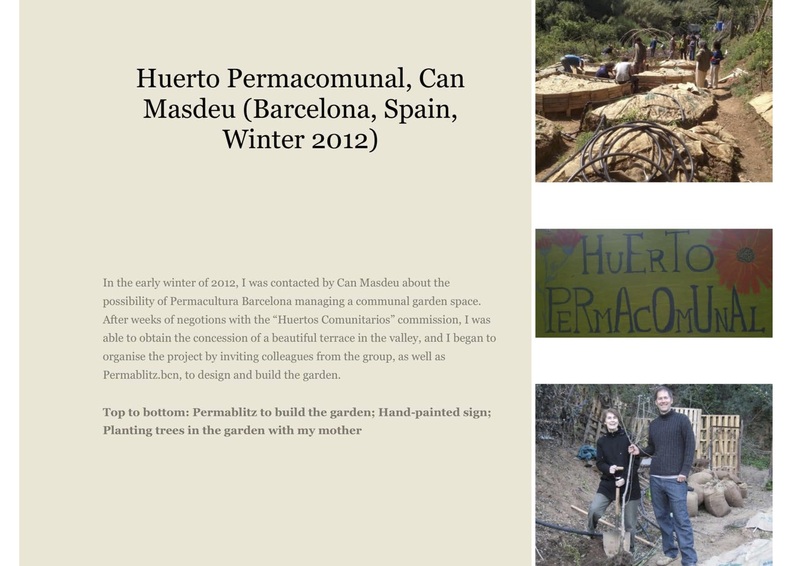 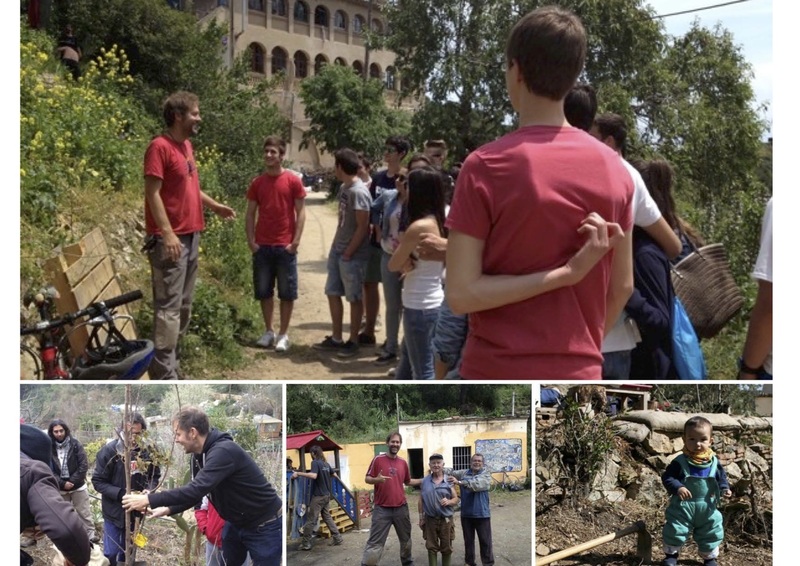 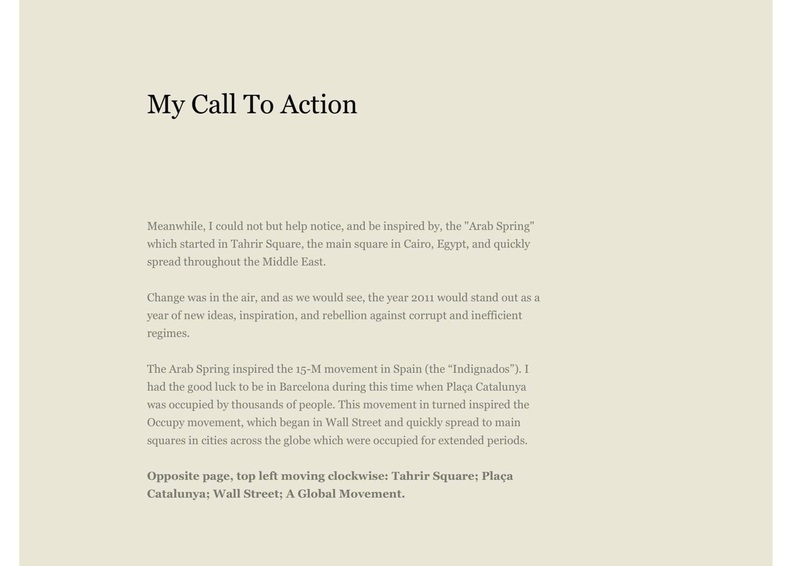 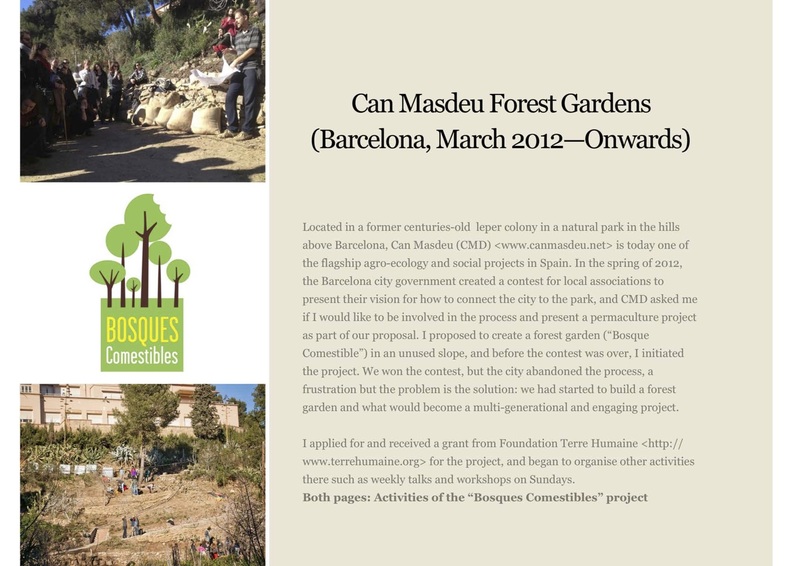 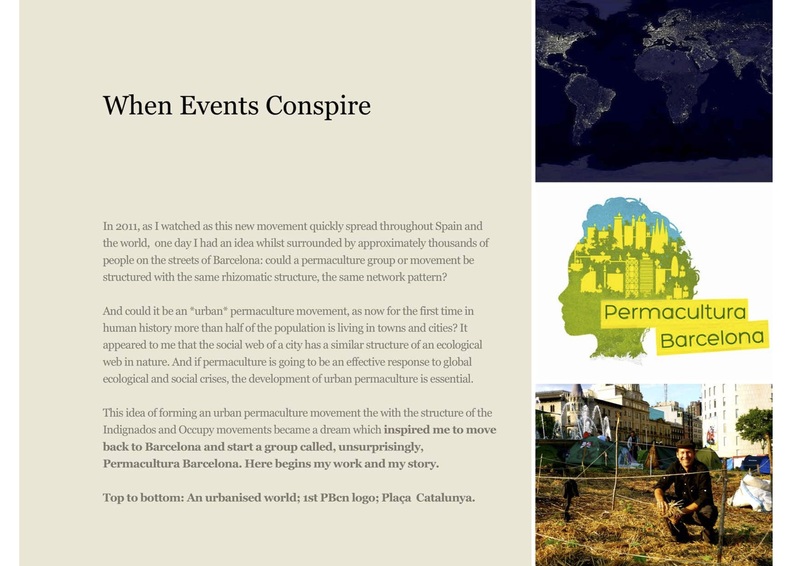 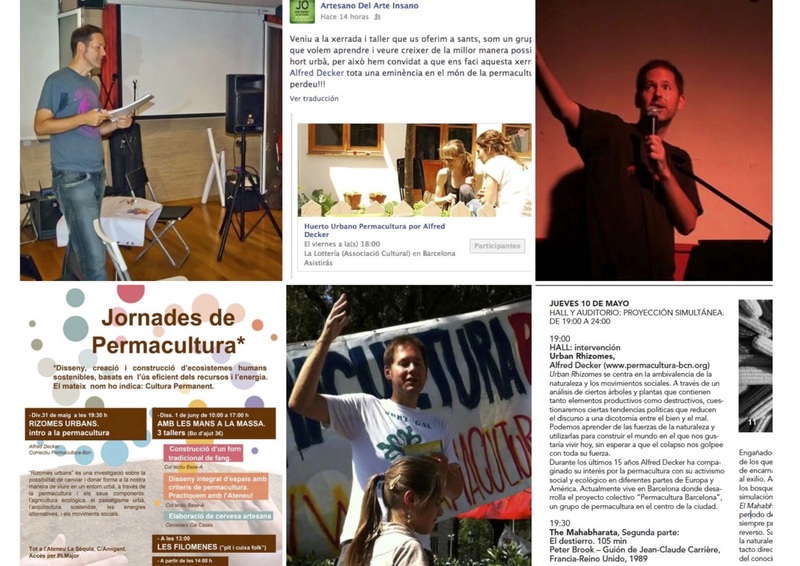 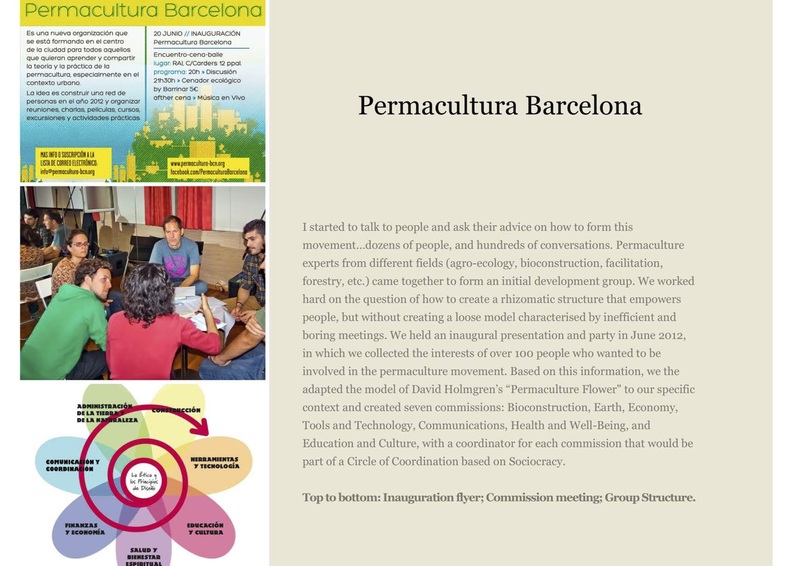 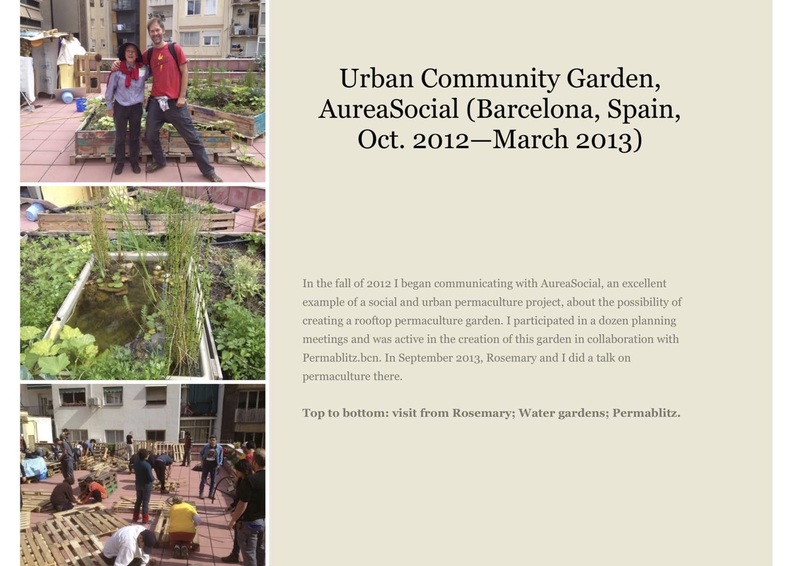 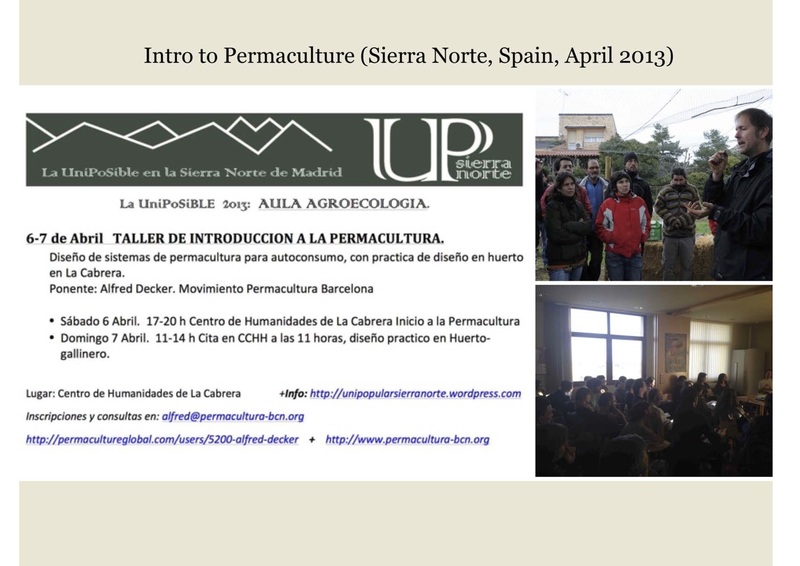 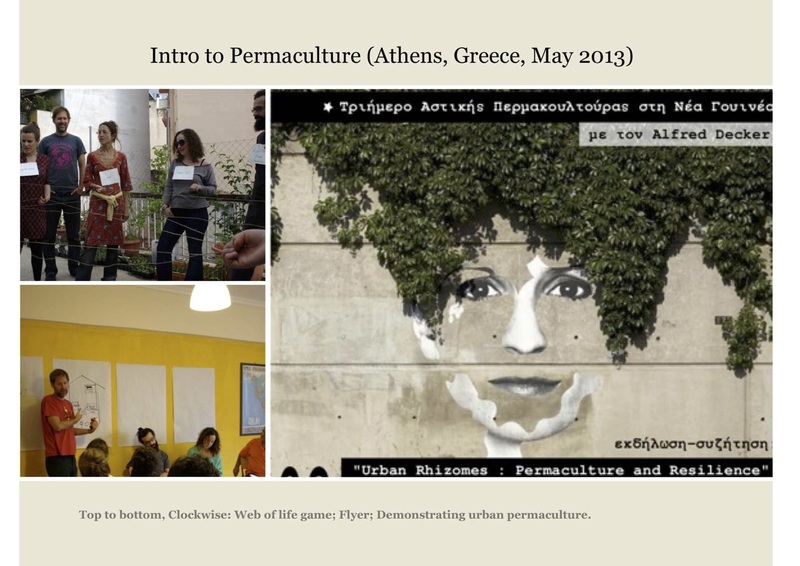 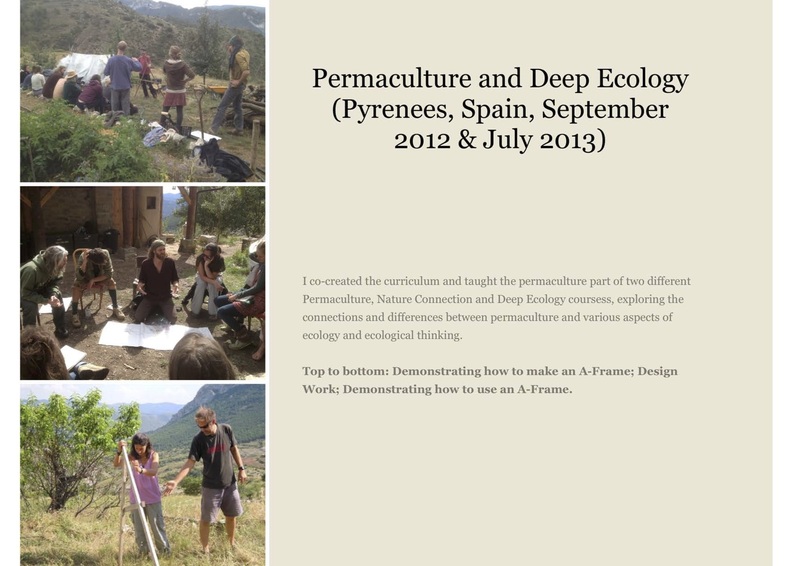 He threw himself into creating Permaculture Barcelona and within a short time had 6000 hits on the website. 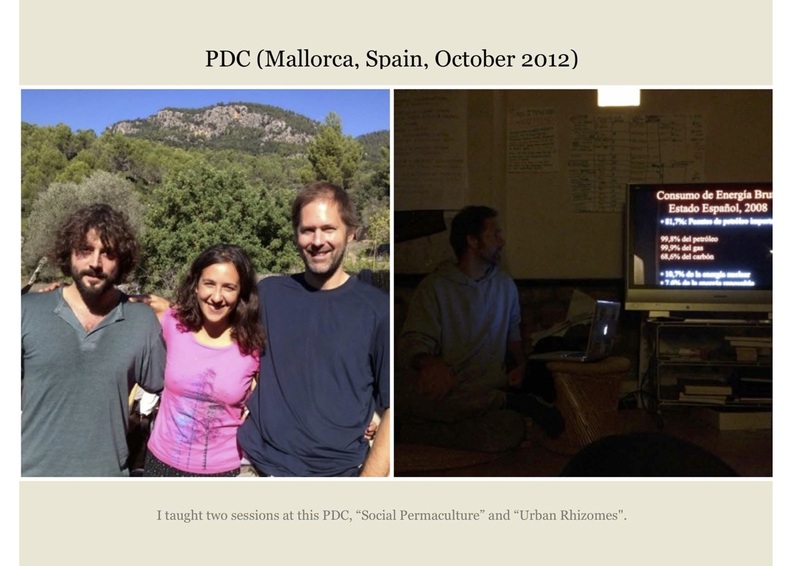 Convinced of the need for collaboration and co-operation, he worked to set up a team of people in Barcelona who could teach the PDC. 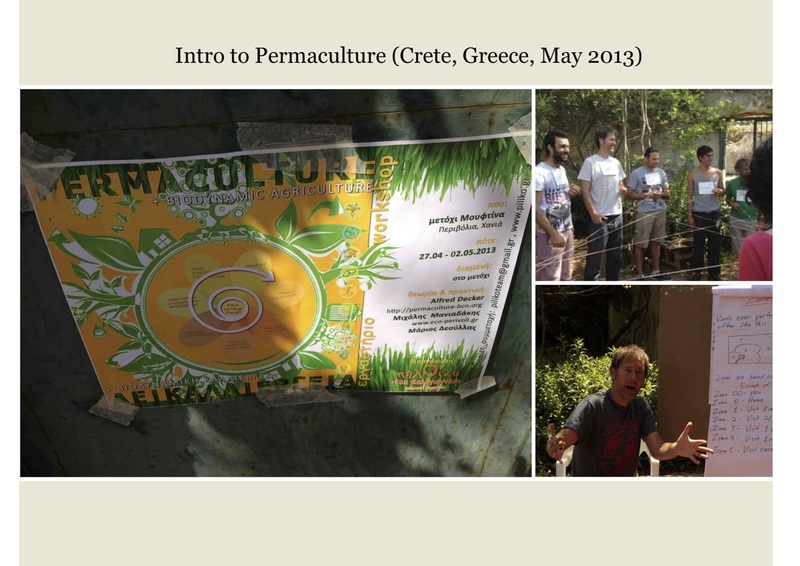 This team also did teacher training and are now presenting permaculture with a well-designed curriculum and excellent care of people processes. 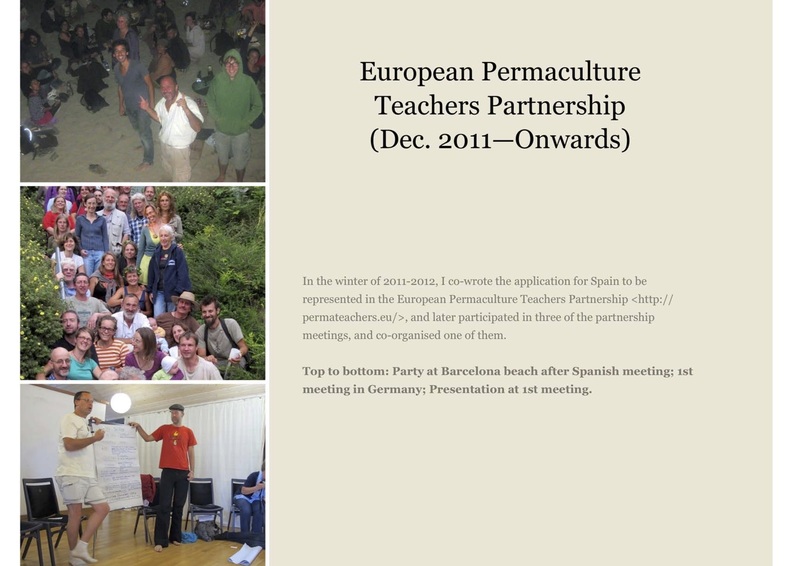 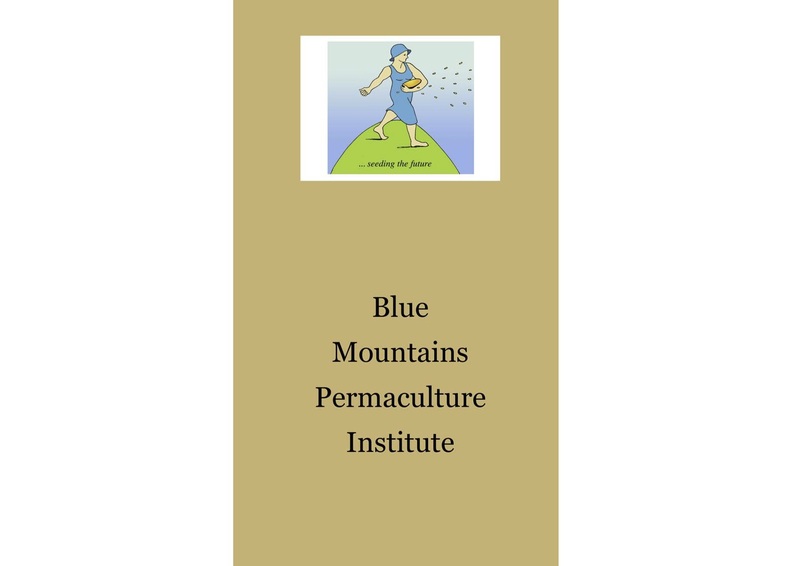 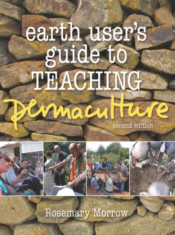 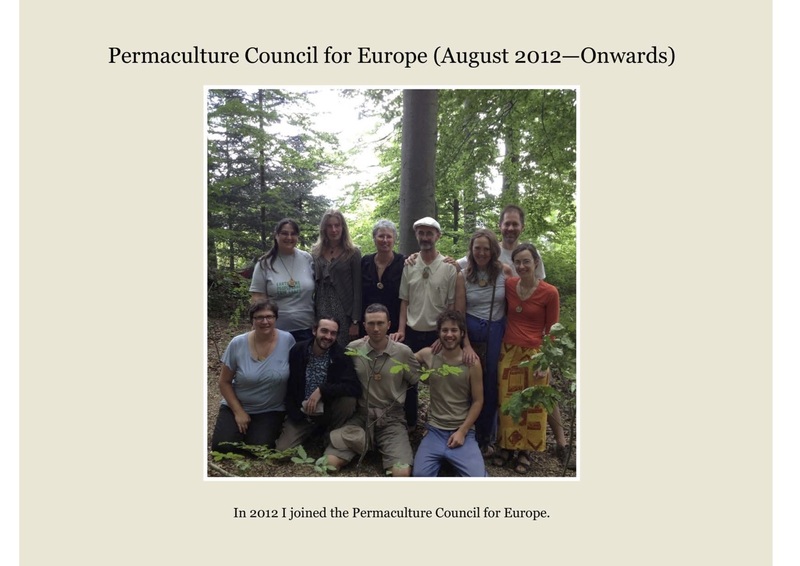 Alfred has been a key figure in the European Permaculture Teachers Partnership and is now training permaculture trainers.